Fast and easy way to install 10mm snaps or studs to soft work station materials. Includes 2 screws (floor and table mat lengths). 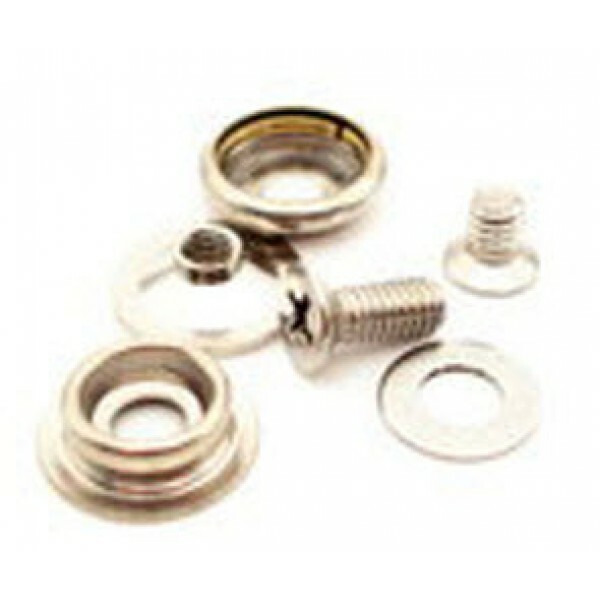 1 each: 10mm socket, 10mm stud, washer and screw base.